Muddy prints are no longer a worry. Introducing: Washable Rugs. 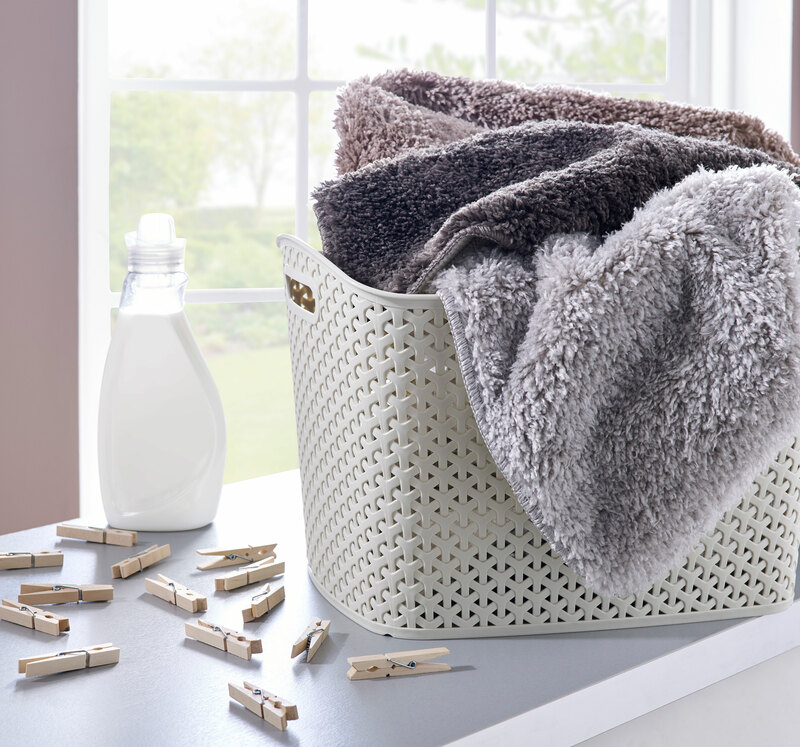 The ultimate accessory for a kitchen or utility room, they can bring texture and style, and an array of practical benefits, because realistically you don’t have the time to be scrubbing your new rug, especially when you can just pop it on a quick 30 wash instead. 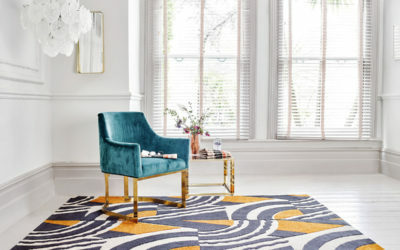 At Flair HQ we have recently launched the Washable Lavo, a range of washable rugs in three sizes to fit all different kinds of spaces, the rugs can be popped in the washing machine like a regular load, no scrubbing on your hands and knees required. The non-slip latex backing is perfect to ensure that everyone stays on their feet, especially in a chaotic, fast-paced kitchen. Available in Mink, Silver and Charcoal, these neutral hues are perfect to compliment any background, ensuring that you get style as well as texture and practicality. The busiest room in the house is often the messiest and there are no ends to the risks faced by your kitchen rug, food crumbs, spilled drinks, mud walked in from the garden, just to name a few. Your rug is probably going to have a bit of a tough time, especially if you-re one of those busy, on-the-go, households. 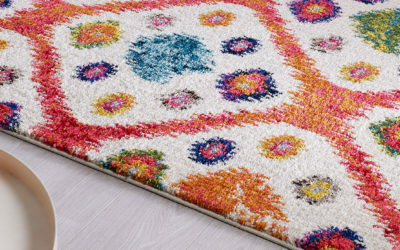 The key with washable rugs is that they are often made from polyester materials, making them extra durable, perfect for tough conditions – even your kitchen. 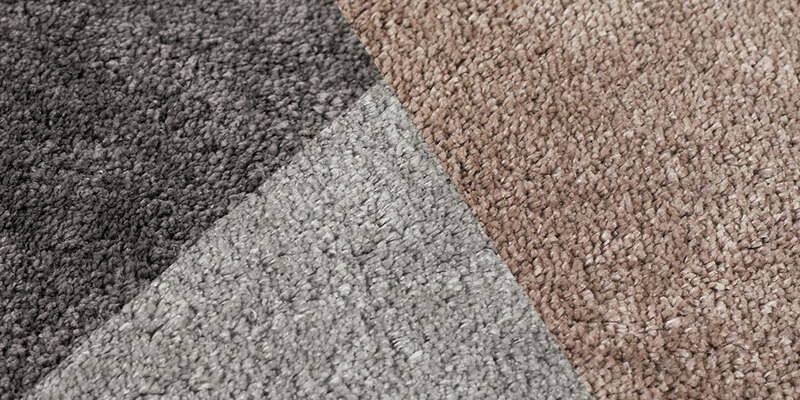 This hard wearing quality also means that you won’t be doing any damage to the flooring underneath, while the shaggy pile stays soft on your busy feet. Charcoal, silver and mink shades. 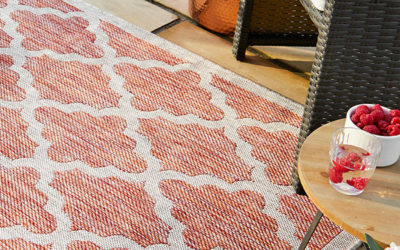 Finding the right washable rug can leave you with peace of mind and an improved interior, and maybe even change your mind on rugs being allowed in the kitchen. Check out more of our collection here.